Save BHD 10.85 (70%) – Earn 4 Shukrans What is Shukran? Shukran is the Landmark Group’s award-winning loyalty programme in the Middle East, which allows you to earn Shukrans when you shop any of our brands. 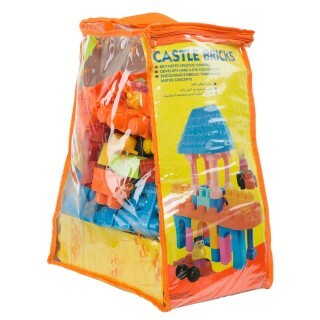 Watch the little one wonder and put together these colourful building blocks to form a castle. 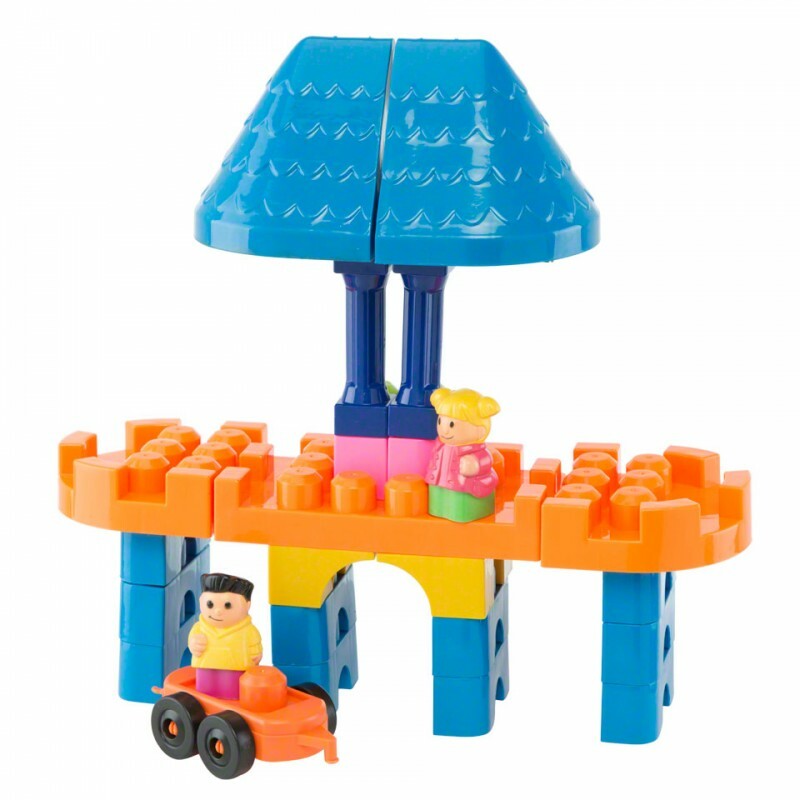 Designed to help develop your child's motor skills, this set will keep your child amused for hours.